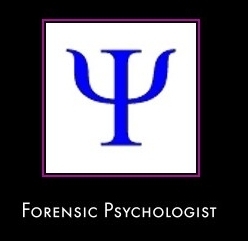 Upon completion of a criminology with psychological studies degree, I would like to obtain a masters in forensic psychology and criminology. I am, however, concerned that this will impose limitations on the career options available, compared to other masters degrees. I definitely do not wish to work within the prison service, and can't seem to find anything specific about other available career paths. I would also like to know just how difficult it is to find work in this field, especially considering the stipulation that I don't want to work for HM prison service!! Thanks in advance for your help in this matter.